It is sadly all too common for people to get into debt whilst living in the UAE, for multiple reasons, so this article is designed to give you the steps to work through to deal with any debt problems you may have. It is really important that this is dealt with as non-payment of monies owed is a criminal issue under UAE law and can lead to serious consequences. 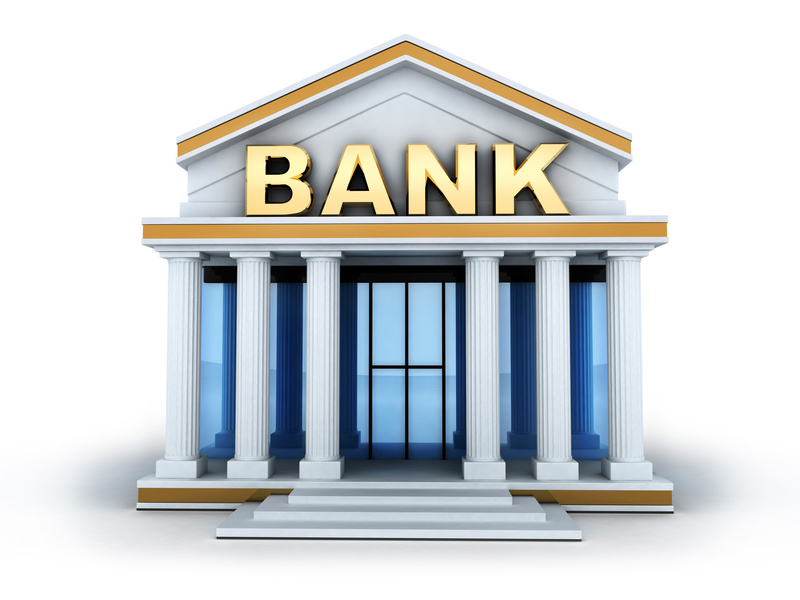 These are the steps you need to take to get back in control and to deal with the banks. 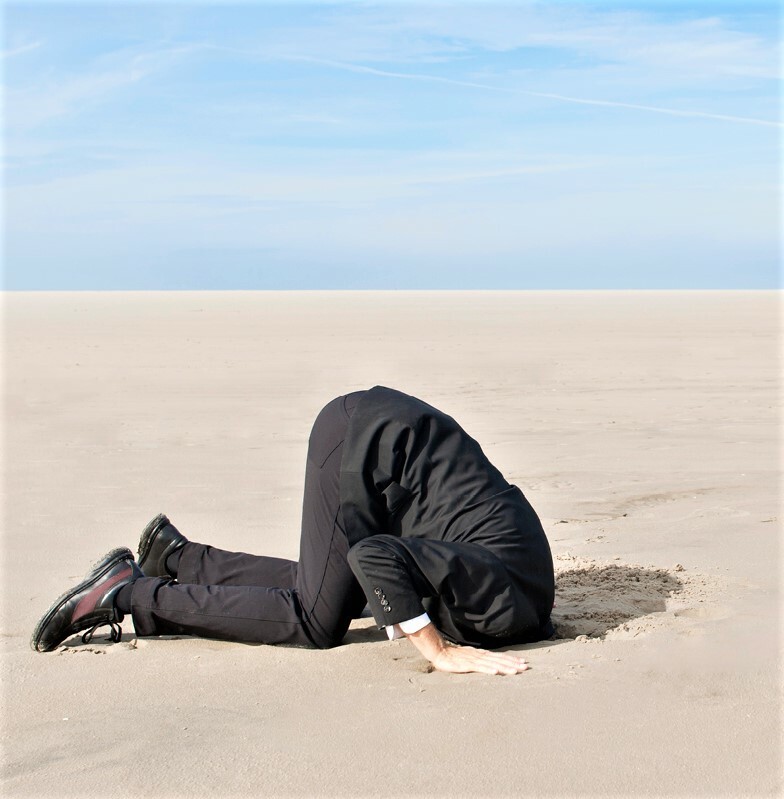 There is no point in sticking your head in the proverbial sand as the issues are not going to go away and not facing up to the problem will only make it worse. If your partner doesn’t know the full extent, and this is a surprisingly common situation, it is time to confess as you need them to support you, emotionally even if not financially. If you are already in debt and having problems, stop using the credit card. Seems obvious but too many people continue to build up debts even if already in over their heads. Being organised is a good first step. Collate the paperwork relating to all your debts, the monthly repayments and total balances, your income, your outgoings and any assets that you have. You’ll show you are being serious if you can demonstrate that you are organised when you speak to the bank and it will save time at a later date. I would suggest that you need to get information regarding other assets as there are times when a situation is bad enough to warrant liquidating other assets to get yourself out of trouble. Just about everyone can cut back on their expenses if they really try and you need to know exactly where your money is going in order to see where you can save and redirect cash to repaying your debts. Any bank is likely to want to see this if you ask for help and they will expect you to have done the work. Be aware that sending money overseas to family, although this common for UAE residents, is not likely to be viewed as an acceptable expense by a bank when you are in difficulties yourself. If you have serious financial issues you need to consider downsizing your accommodation, your cars and your expenditure. A holiday, brunch, or new clothes are not essential when you are already struggling to pay your debts. This won’t be a fun conversation but you do need to talk to them. The mistake many people make is to ignore calls from their bank when payments have been missed in the hope that they will stop calling. They won’t. A bank is only likely to redouble their efforts to contact you and if you don’t answer your mobile phone, they will call you at work. Not talking to your creditors will only make a bad situation worse. Rather than trying to deal with a debt situation over the phone, my advice is to make an appointment and go to see a senior staff member. The people who make calls to borrowers rarely have the authority to make any real decision so you need to speak to someone in a position of authority, especially if you want to talk about rescheduling debts. If three repayments are missed, whether on a personal loan, a car loan or mortgage, or a credit card, a lender has the right to register a police case against an individual. This can then lead to a travel ban, issues in changing visa to get a new job, and can be escalated to the courts where imprisonment is a real possibility. Do not let matters get to this stage. This can be an option although not for everyone. If you are already seriously in arrears you will find it harder to get a bank to listen to your proposals so the earlier you talk to them the better. It is best to work out a repayment strategy before you go in to a meeting. If you know that you can meet the majority of your repayments, and can demonstrate this and show willingness, the bank is more likely to agree to rescheduling, or to a ‘payment holiday’. Do work this out properly though and don’t guess. If you fail to meet rescheduled payments the bank will be less amenable the second time around. Your first meeting should be with the bank where your salary is paid as they are more likely to be willing to consider consolidation loans. In a few cases, a bank may be willing to suspend interest payments or fees on a debt but only if you work with them to clear your debts. A proper workable plan is far more likely to be considered than going in to a meeting and just saying you can’t pay. If you have the ability to pay a capital sum, try to negotiate for only the amount borrowed to be considered, not an increased figure after any fees and penalties have been added. It is quite likely that a bank may reject any initial offer but that doesn’t mean it isn’t worth trying again. It is also why you need to speak to someone with the real authority to make a decision. Do be polite as you want to get the bank employees on your side. If you have debts with more than one bank and one of them is amenable, let the others know that other requests to reschedule debts have been accepted as this will help your case. If you reach an agreement you must ensure that the bank sends you a written confirmation with the restructured debt repayment plan properly detailed. That way you have proof if anything goes wrong at a later date. 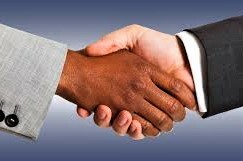 Lenders like to see a gesture of goodwill in this way so if you are able to repay at least part of the capital owing this strengthens your hand in negotiations. If you have assets that can be sold, this may be a sensible course of action especially if you are significantly in arrears or your debts are very high in comparison to income. 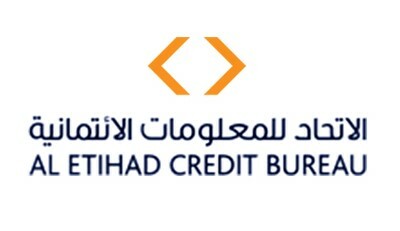 All banks in the UAE provide information to the Etihad Credit Bureau and also use information from this resource when considering loans and liabilities. It is therefore important to make sure the changes in your debt situation and amount owed are reflected in your records. Be aware that it can take a month or two for changes to be reflected but you need this to be accurate or it will affect your ability to borrow in future. As there are significant numbers of people who leave the UAE without repaying the money that they owe, all lenders are wary of all late and missed payments as they worry that a debtor will abscond. Those that have done so have made situations worse for those with genuine reasons for financial difficulties. Unfortunately, some banks have been known to take this too far and will harass people. This is not acceptable. If you are being called multiple times a day, or the bank is calling your employer, you have the option to make a complaint. Naturally this assumes you are having a dialogue with the bank and not ignoring them, although they are not permitted to disclose any personal information to a third part under data protection laws. You must first make your complaint to the bank itself, and then if nothing happens to the UAE Central Bank. Similarly, if the bank refuses to interact with you to discuss a repayment plan or goes back on a previously agreed upon payment plan, filing a complaint with the Central Bank is also justifiable. To make a complaint, visit centralbank.ae and click on Complaints and Suggestions. Complaints can be filed online, via fax or in person by visiting any of the Central Bank’s branches in the UAE. When you have debts there are rarely any quick fixes but the responsibility to deal with the problem lies with the person who borrowed the money. 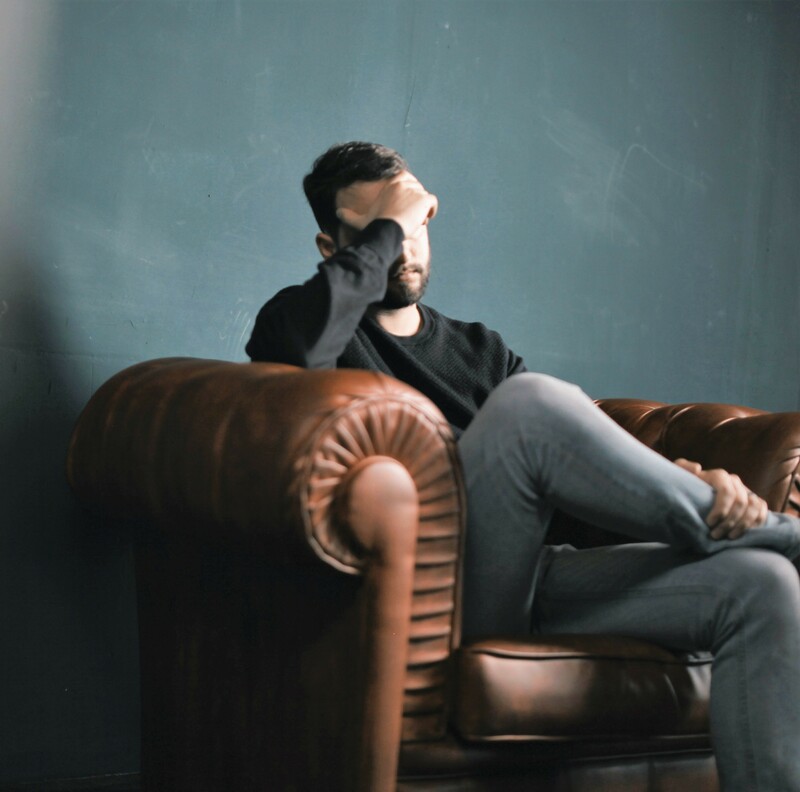 The steps in this article will help you deal with debt issues sensibly and showing willingness to address a worrying situation is more likely to get a bank onside. Numerous studies show that financial worries are one of the most stressful things people have to deal with so once you are back on a more even footing, you need to ensure that you do not take out any further loans or build up credit card debt so the spiral starts again. Good money habits are important, not only for your financial future but also for your peace of mind. I write articles such as this one as part of the holistic personal financial planning service that I provide to expats. I am also a member of the Debt Panel for The National newspaper but cannot advise on debt cases in person. 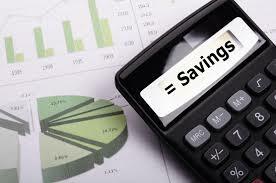 This entry was posted in General financial information, saving money, Tax & info and tagged British Expats Dubai, consumer advice, debt in UAE, debt management, financial advice Dubai, Financial advice UAE, Independent financial advice in the UAE, independent financial adviser, On Your Side, The National, UAE, UAE banks, UAE consumer advice. Bookmark the permalink.